La vie Jaime : Countdown to Memorial Day: Summer Scenes! Countdown to Memorial Day: Summer Scenes! The Memorial Day weekend countdown is officially on! I love that this kick-off to summer weekend is a bit early this year. My friends and I are off to Newport (yay, cannot wait for fun times down there again). 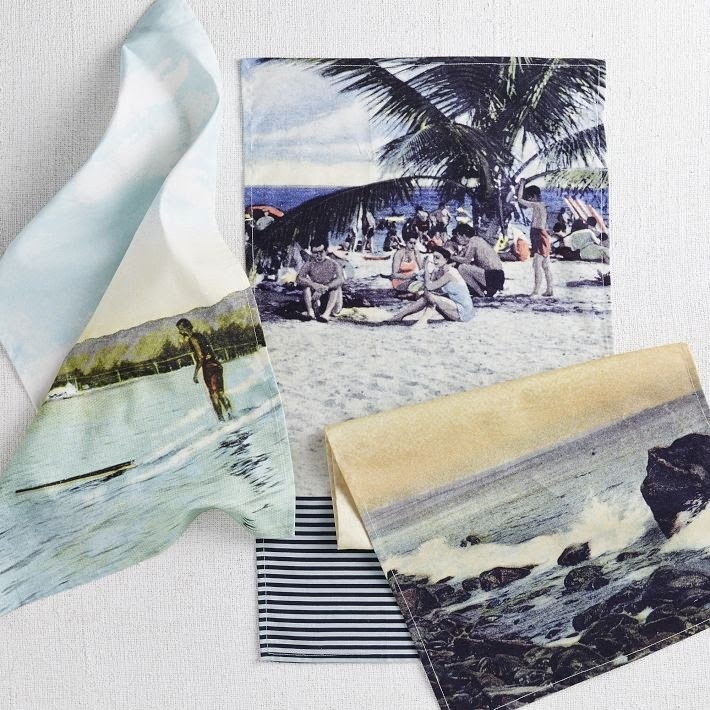 and noticed that I had seen a similar, screen-printed beach seen on a few items at Madewell, as well. You can literally wear summer on your sleeve! What a fun clutch...would be perf for Florida! Those shoes!! So cute! Hope you have a fabulous Memorial Day! I am LOVING the screen printing trend! That skirt is too fun. Also so jeal that you have another summer in Newport to look forward to!! Cute stuff! I need another tote like I need another hole in my head, but that summer printed one you have here really caught my eye.